Product prices and availability are accurate as of 2019-04-23 09:52:06 BST and are subject to change. Any price and availability information displayed on http://www.amazon.co.uk/ at the time of purchase will apply to the purchase of this product. 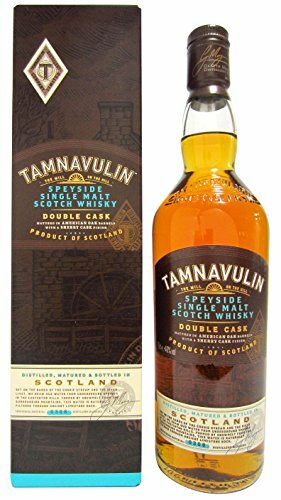 "70cl / 40.0% - Tamnavulin Double Cask was the first release from the distillery since the 1990s. 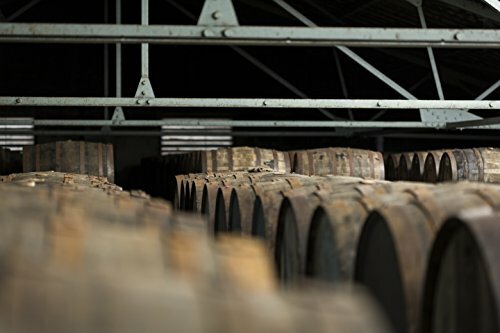 Over the past 20 or so years, the distillery changed hands from Invergordon Distillers to Whyte & MacKay, closed a few years later and reopened in 2007. Much of its single malt output is used in blends, but a few casks of single malt would sneak out as indie bottlings to allow us a rare taste of Tamnavulin - but now they've got their very own expression. 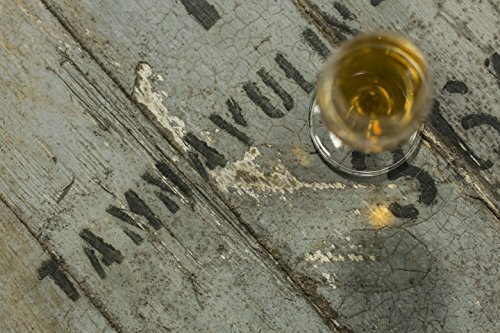 They initially mature it in American oak barrels before treating them to a finishing period in Sherry casks." 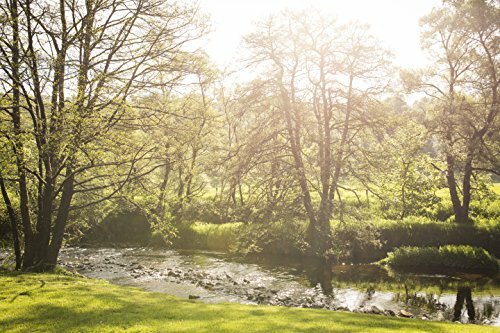 Set on the banks of the corrie stream and the River Livet, we draw our water from underground springs in the Easterton Hills. Formed by Snowmelt from the surrounding mountains, this water is naturally filtered through ancient limestone rock. Double cask, Matured in American oak barrels finished in sherry casks Double Cask matured for a classic Speyside taste; rich, smooth and mellow. 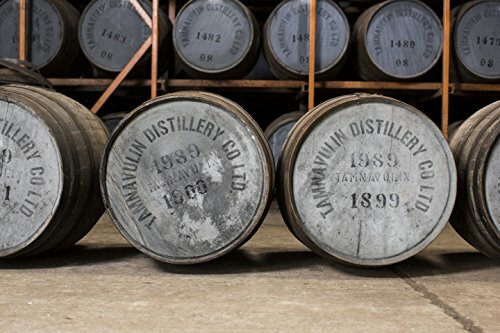 The distillery at Tamnavulin was opened in 1966 on the banks of River Livet, deep in the heart of Speyside, the most celebrated whisky producing region in Scotland.